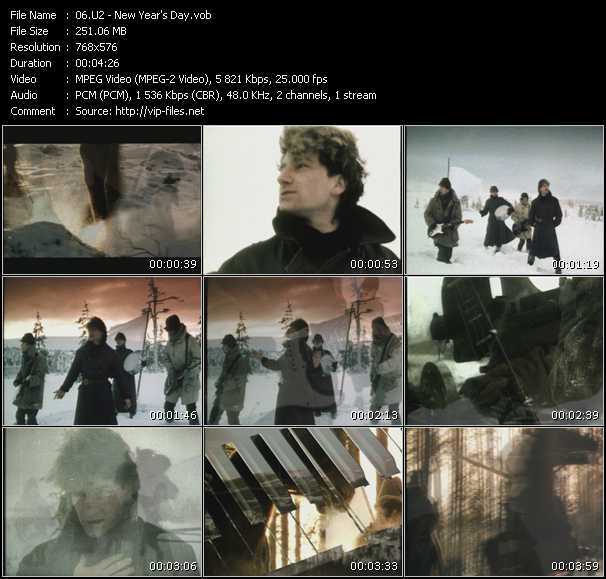 My favorite U2 song that begins with N is New Year’s Day. It used to be one of my top five favorite U2 songs, but it has now dropped down to the top ten – maybe even a little lower than that. In those early days of being a U2 fan, New Year’s Day was one I loved and listened to over and over again – a highlight of Red Rocks. I have to admit that one of the reasons I loved New Year’s Day so much was that another favorite October led into it. It was sort of like one song to me. Throughout the years, I really enjoy and get excited when it’s played in concert. And of course, I play it every New Year’s Day. 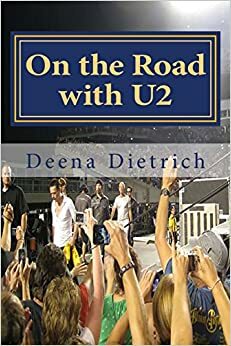 What is your favorite U2 song that begins with N? It was exactly what’s happened to me with New Year’s Day .I have hearded it to exaustation, nowardays i kind can’t stand it a little bit, still a wonderful song but i can’t listem it anymore, so i choose Numb aamy favorite letter N! Oh no that’s not what I meant. I still very much love New Year’s Day.